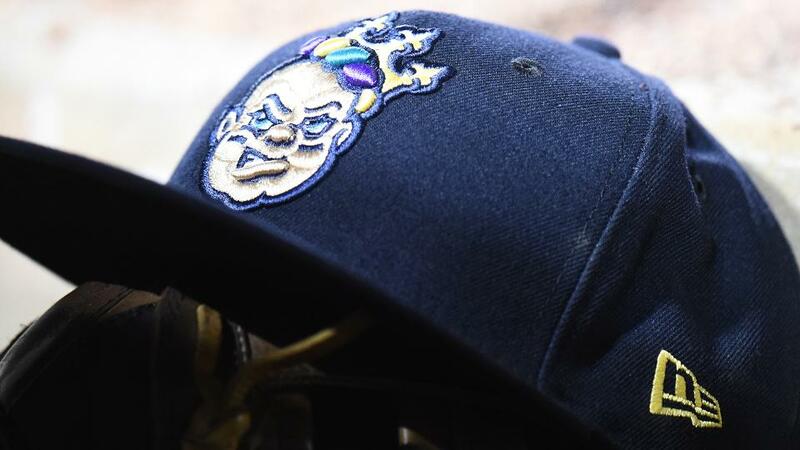 Minor League Baseball today announced its list of Top 25 teams in licensed merchandise sales for 2017, with the New Orleans Baby Cakes appearing on the list in their inaugural season. "We are very proud of the New Orleans crew and especially the hard work put in by assistant general manager Bob Moullette and his merchancise team showcasing our great logo and team colors, not only at the Shrine on Airline, but throughout the state of Louisiana," said Baby Cakes owner and managing general partner Lou Schwechheimer. 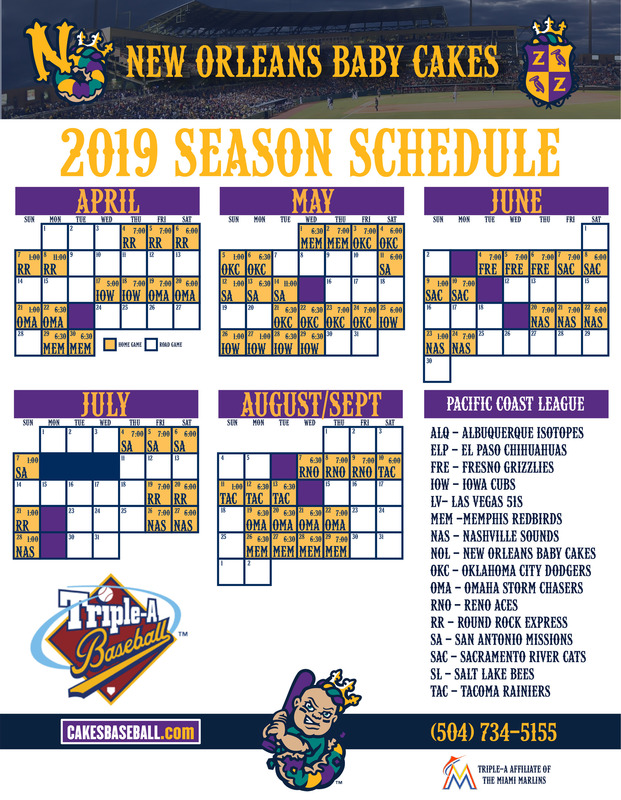 Combined totals of all 160 teams setting a Minor League Baseball record with more than $70.8 million in retail sales, a 3.6 percent increase over 2016's total of $68.3 million, which had been the highest total recorded since Minor League Baseball's licensing program began in 1992. The numbers are based on total licensed merchandise sales from January 1 - December 31, 2017, and include the 160 teams that charge admission to their games. The Top 25 list includes (alphabetically): Albuquerque Isotopes, Buffalo Bisons, Charlotte Knights, Columbia Fireflies, Columbus Clippers, Durham Bulls, El Paso Chihuahuas, Fort Wayne TinCaps, Frisco RoughRiders, Hartford Yard Goats, Indianapolis Indians, Jacksonville Jumbo Shrimp, Lehigh Valley IronPigs, Nashville Sounds, New Orleans Baby Cakes, Omaha Storm Chasers, Portland SeaDogs, Reading Fightin Phils, Rochester Red Wings, Sacramento River Cats, Salt Lake Bees, South Bend Cubs, Tacoma Rainiers, Toledo Mud Hens and Trenton Thunder.